2018 has been blossoming into an exciting year for Belfast. We have been creating a warm and friendly welcome to everyone who works, lives and visits here. We have been making Belfast a city of flowers again. We have cheered up forgotten flower beds, window boxes and sills, gardens and front doors, as well as encouraging the participation in larger regeneration projects. 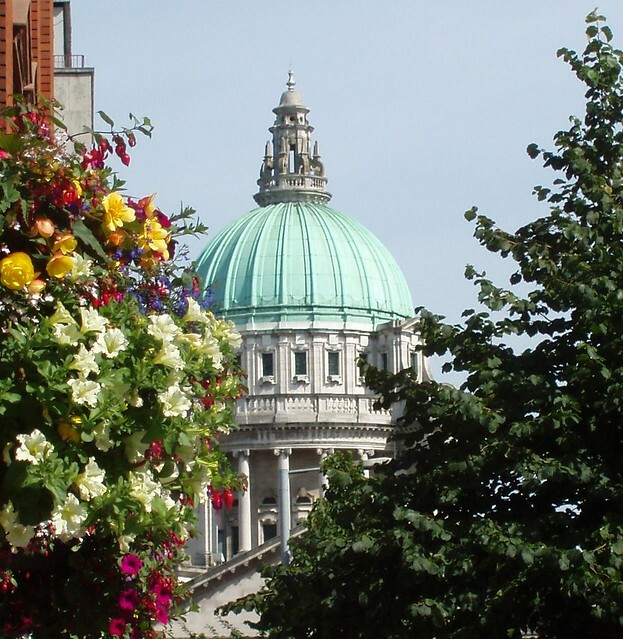 Our Belfast in Bloom competition was open to individuals, groups, schools and commercial premises. Last year we added best kept school garden with four individual categories awarded for schools in the north, south, east and west of the city. Due to its success we continued this category again this year. Belfast in Bloom 2018 competition is now closed. The competition will return again in Spring 2019. Belfast in Bloom 2018 award winners.